Hollywood home in one of Perth's best locations! Located on enviable, centrally located Adelaide Terrace, this three-bedroom apartment gives you your own modern sanctuary in the heart of our great city. 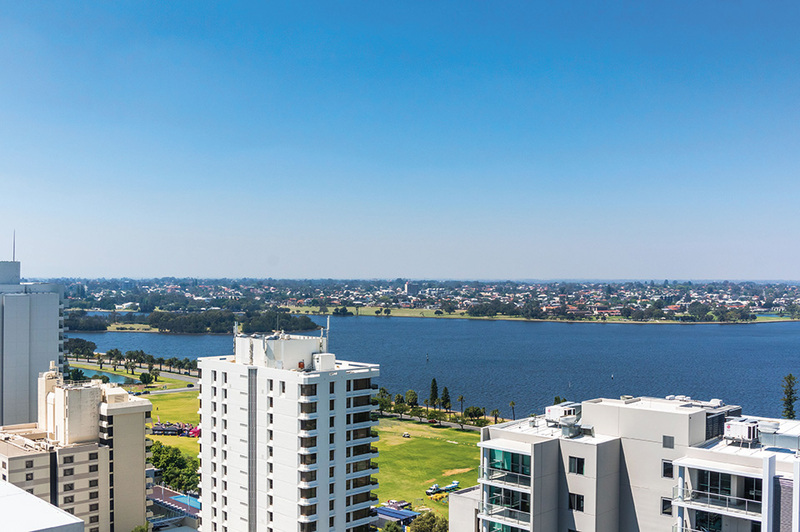 Positioned on the fourteenth floor, you will not beat the unbeatable panoramic views over the Swan River and Langley Park from your expansive balcony or contemporary floor-to-ceiling windows and will enjoy an abundance of natural light. 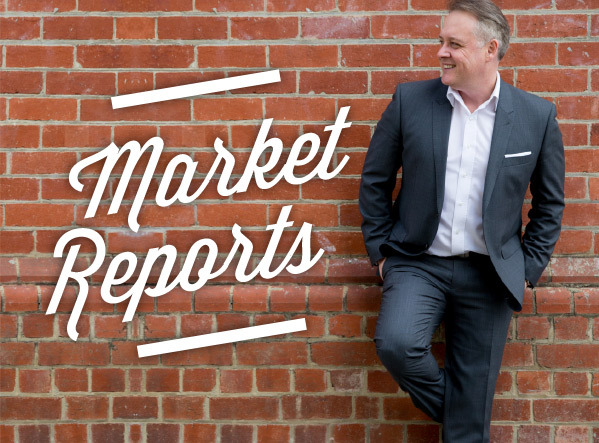 Do you want to receive free regular market reports straight to your inbox? Sign up now to keep updated! 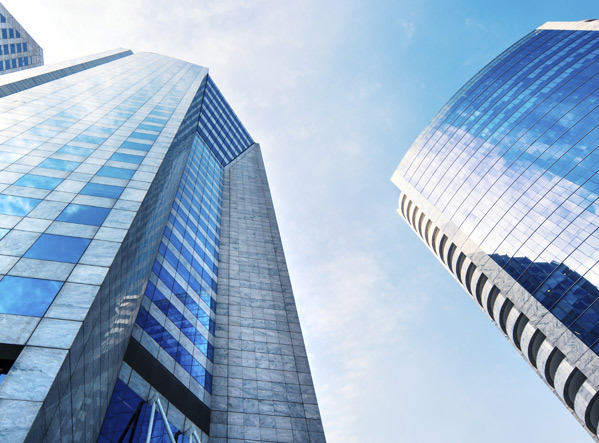 Are you looking to sell a business? Our business specialists can help you get the best return.